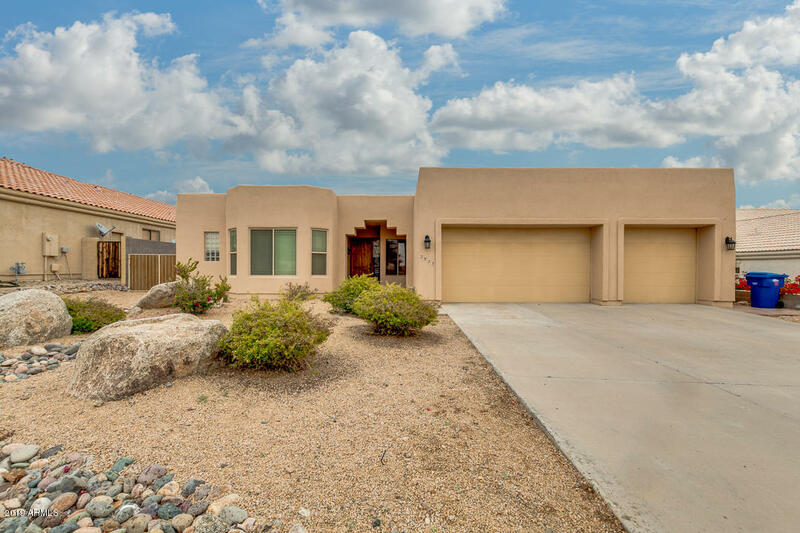 All MCDOWELL RIDGE homes currently listed for sale in Mesa as of 04/23/2019 are shown below. You can change the search criteria at any time by pressing the 'Change Search' button below. "***NO HOA***MINT CONDITION*** MOVE-IN READY***STUNNING MOUNTAIN VIEWS!! !...Beautifully upgraded home located in the highly sought-after McDOWELL RIDGE community in NE Mesa!! This 4 BEDROOM/3 BATH home is LOADED w/ upgrades including GRANITE COUNTER TOPS, 42'' kitchen cabinets, 12 ft ceilings, CENTRAL VACUUM system, high-grade flooring & much more. Spacious FAMILY ROOM w/ GAS FIREPLACE, HIGH EFFICIENCY WINDOWS & MOTORIZED SHADES, formal Dining Room, REMODELED BATHROOMS w/ tile tub & shower area"